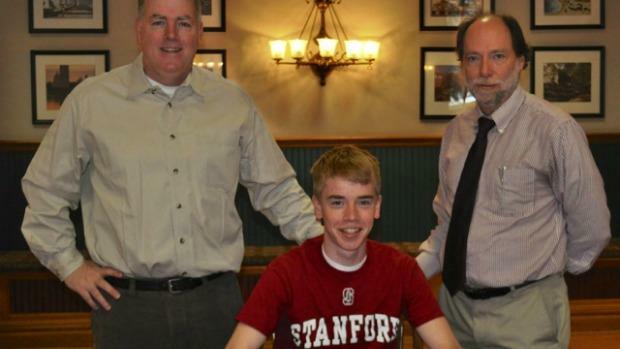 Jack Keelan, 2012-13 Illinois school season triple crown winner, has come back to Chicago after a solid collegiate career at Stanford University. Going into high school at St. Ignatius College Prep in Chicago, Keelan had his sights set on playing soccer. Throughout middle school, he had always focused more on soccer, and while still running cross country on the side, he didn't expect it to be his main focus. 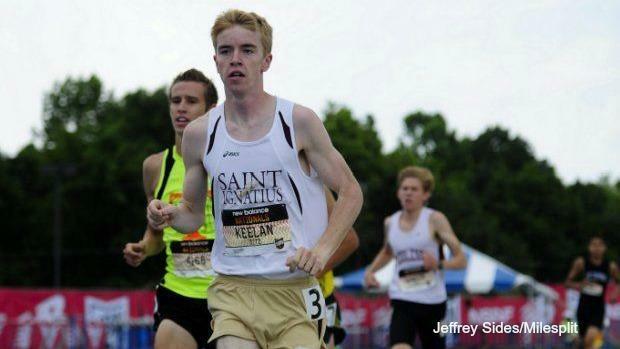 During the fall of his freshman year, Keelan joined the cross country team and was surprised at how much he enjoyed the team and the sport. His coaches and teammates convinced him to try track in the spring, and after that, he started running year round. Keelan never regretted giving up soccer, as he stated, "I have not really looked back on it since, because I'm pretty happy with how running has worked out for me so far." He really showed how talented he can be in the sport of running after his performances during his sophomore season with a 12th place performance at the 3A XC State Meet with a 14:36, which was almost a two-minute improvement from his freshman year. 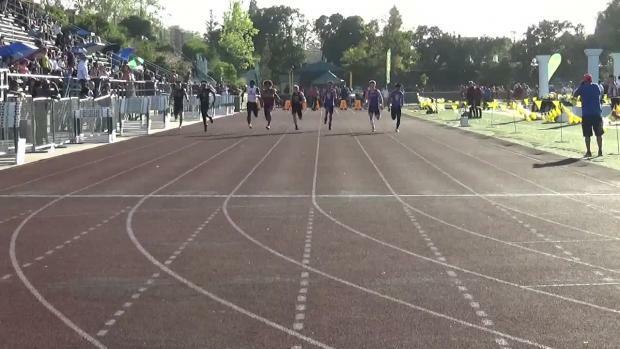 Keelan followed that up by dropping a very respectable 9:24.87 on the track in the 3200m. His junior year of high school, Keelan did not qualify for the cross country state championship. So when he had the chance to compete at state his senior year, he just wanted to prove to himself that he was still a solid runner. 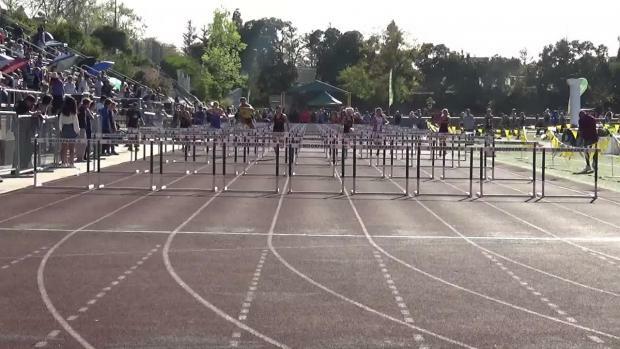 He ended up winning the 3A state meet, and he certainly proved himself as an amazing athlete. 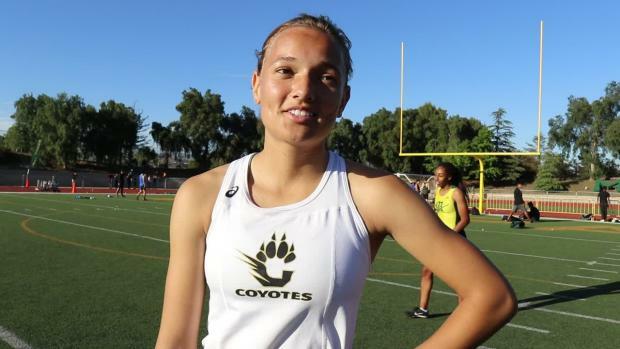 Come outdoor track season, Keelan never expected to win the triple crown, which requires wins in the cross country state championship, along with the 1600 and the 3200 meter titles at the state track meet. 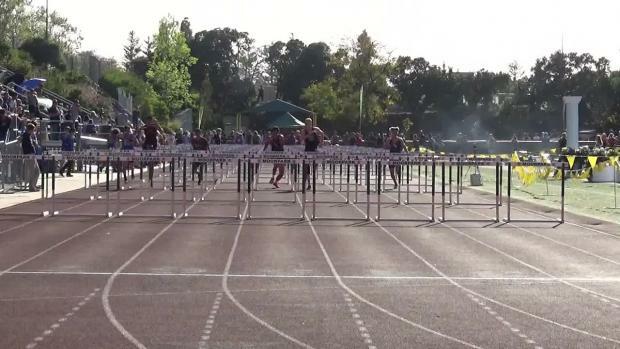 Keelan's high school had a fantastic team that year with many other athletes competing at state, so he was just focused on getting as many points as he could for the team. Although Jack thoroughly enjoyed both cross country and track, he liked the team aspect of cross country better because all the runners ran the same event and had similar goals. "I never loved being in the spotlight so I always liked it better when we had a full team there as well." Keelan remarked, "I like how cross country is a full team effort". For Jack, running has always been more about team accomplishments than his individual success. His favorite part about running in college at Stanford was how he was at the "bottom of the barrel" again and had so many talented role models to look up to. He loved being able to go through the experience of running collegiately with his best friends, but the transition from high school running to college was definitely a big one. The intensity and volume of the training increased very quickly, which is partly why many runners red-shirt their freshman year, including Keelan. Red-shirting gave him the opportunity to get acclimated to Stanford's program without the pressure of performing right away. When he started college he was hesitant to try the 5k, but as he grew more as a runner he stretched his distance. 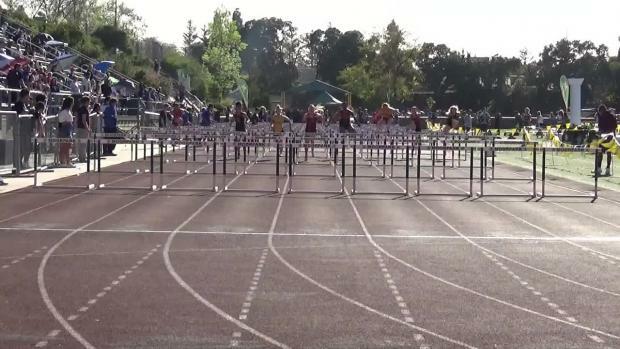 Keelan always took pride in his versatility in track events. For example, he won the 10k his senior year at the 2018 Pac-12 Championship, and he is also among the few people to have run a sub-4 minute mile as he ran a 3:59.62. Jack's junior year of college, he developed a stress fracture in his ankle. He spent the whole season running through it and convincing his team and himself that it wasn't a big deal. This injury came back his senior year and even resulted in him not being able to run at regionals. Keelan says his advice to anyone struggling with an injury is to find a balance between staying patient and staying hungry. It's not smart to ignore pain and end up with a much larger problem than what you began with, but you also don't want to let a minor injury keep you out for longer than necessary. As many runners know, it is extremely difficult not being able to run with your teammates, but Keelan recommends finding the middle-ground between being cautious and driven as a way to come back from an injury. Since his graduation from Stanford last May, Keelan is back in Chicago working for a company called Radio Flyer and running for Second City Track Club. SCTC draws runners from all over the Chicagoland area, and Jack is finding the balance between advancing his career beyond running while still being able to run at a high capacity. The transition from collegiate running to running independently is still one he is trying to figure out. 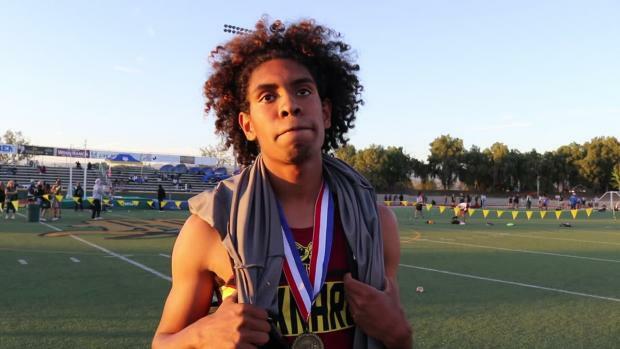 While time management is much harder with a full-time job on top of his running career, he is enjoying the freedom of defining what he wants to do. Keelan's first post-collegiate race will be the Houston Half-Marathon on January 20th. The Olympic Trials are a goal he believes could be within reach while still providing a huge challenge for him, and he is excited to see what the future holds.